When you go to the supermarket, what is important to you about the food you are choosing? Price? Convenience? Health value? Deliciousness? 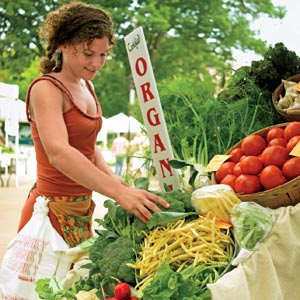 Is it important to you to buy organic foods? 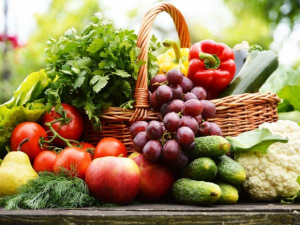 In Japan I sometimes saw organic produce at the supermarket, and I understand there is a small segment of the population that is passionate about buying and eating organic food. (This article says that organic foods are about 0.4% of the total food market in Japan, although this was in 2014). I had gotten used to eating natural (non-organic) food in Japan, and it was no problem. 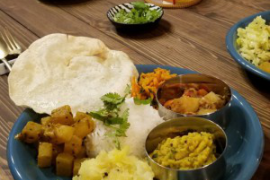 However, when I returned to Australia, I observed that there had been a massive upsurge in organic food since I had left, so I decided to check out the reasons behind this. -In order to avoid unwanted hormones, antibiotics, and drugs that are given to livestock, and exist in our meat products. -To protect the environment. Chemicals have a detrimental effect on the land around them, and, although the process is very complicated, contribute to global warming. -To protect the future for our children, who will be affected by global warming. 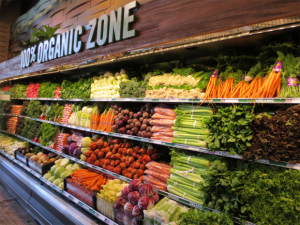 Organic food in Australia is sometimes (though not always) more expensive than non-organic. But for me, it seems the benefits of buying organic are worth the cost. Would you buy organic? Why or why not? Interesting fact: Australia has the largest area of organic farm land in the entire world – 22 million hectacres, according to this article.